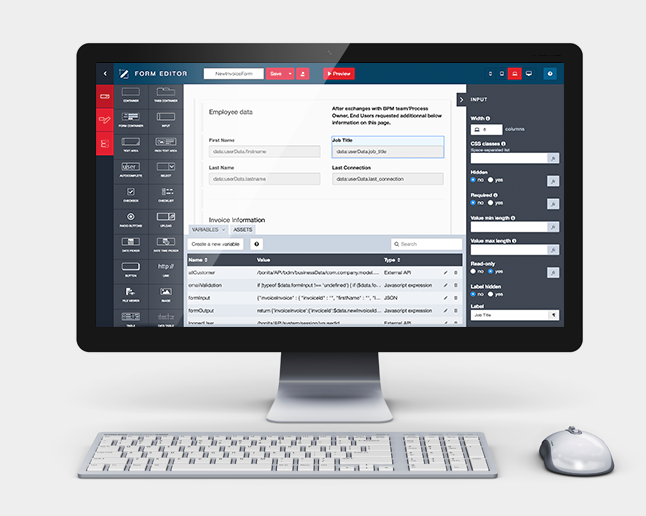 Coordinate the way work gets done - automate business processes by engaging people, across departments and corporate boundaries - and measure its effectiveness over time. BPM combines process improvement techniques with business process automation technology. A digital transformation platform based on business process management (BPM) delivers consistency and continuity of service. Employees get their work done easily and smoothly. Customers become an integral part of your business processes, connected seamlessly to appropriate internal people and systems. 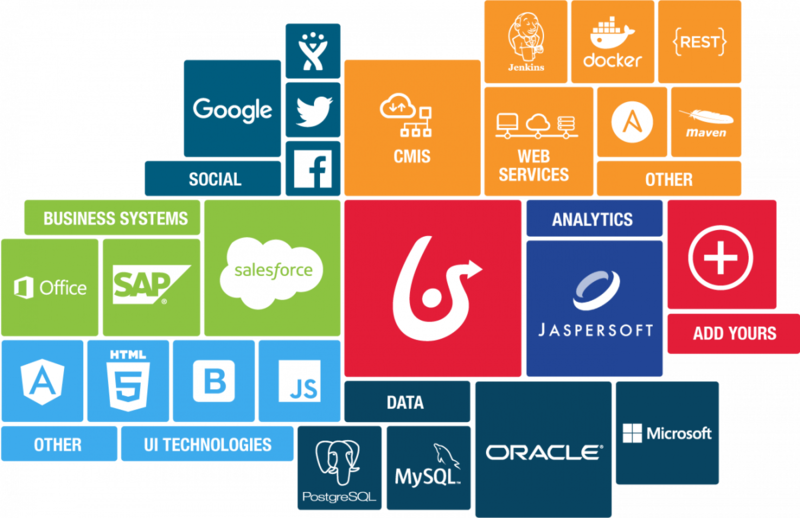 Bonitasoft enters Gartner iBPMS Magic Quadrant as the only open source vendor. What is BPM, and how can it help your business? See how business process management adds value at every stage of the application development cycle. The Business Process Modeling and Notation Standard 2.0 provides a way to graphically diagram business processes and turn them into process-based applications. Use it to design a process visually. Drag-and-drop studio elements include: human and automated tasks; gates with decision rules for joining and diverging process flow; subprocesses, and more. 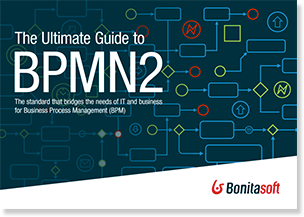 With BPMN, business people can define what they want, simply but with a high degree of precision, and IT professionals can communicate with each other and with operational managers about the model in a clear, common framework. 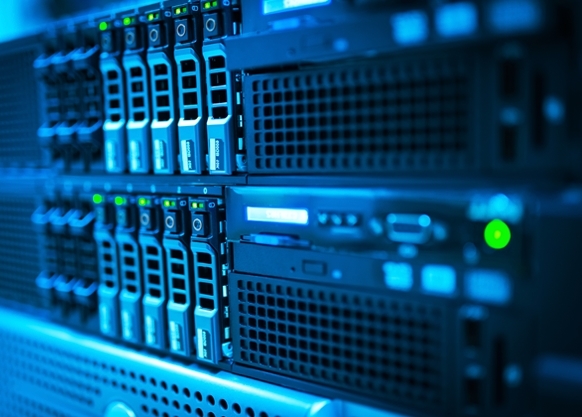 “The ability to create sophisticated custom application user experiences stands out. An extensive set of REST APIs means going further (and potentially even creating your own domain-specific tools) is also an option." 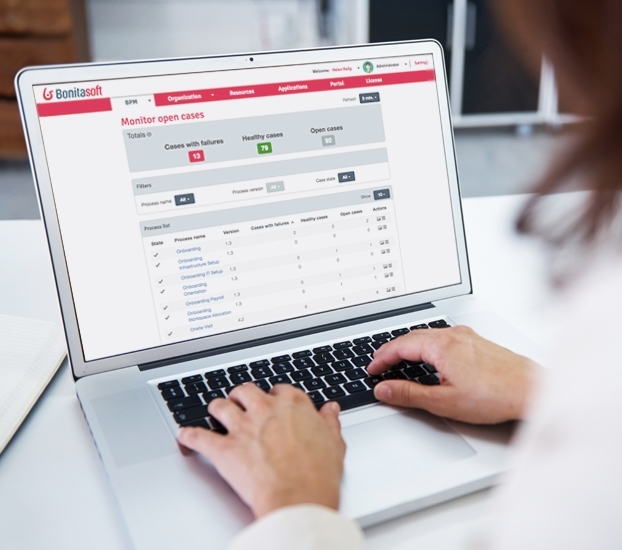 The out-of-the-box, low code option uses the web-based portal to host straightforward user tasks lists and forms that you can easily configure for desktop, laptop, and mobile devices. There's also a specialized UI Designer to create standalone web-based application user experiences with collections of custom menus, pages, and forms - and the resulting experiences are role-based, to easily create applications that present personalized information and functionality to individuals with particular roles. A comprehensive set of REST APIs is included if your prefer to build completely custom user experiences for your process applications. 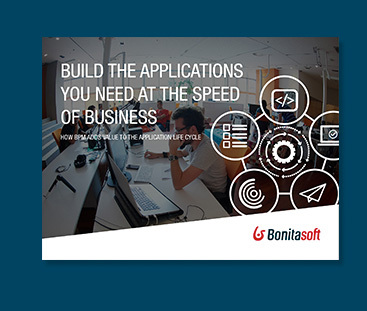 There are APIs for invoking processes, getting and setting data in processes and tasks, and APIs to programmatically create the applications and their constituent parts - so you can even build custom tools or embed Bonita in a broader platform. 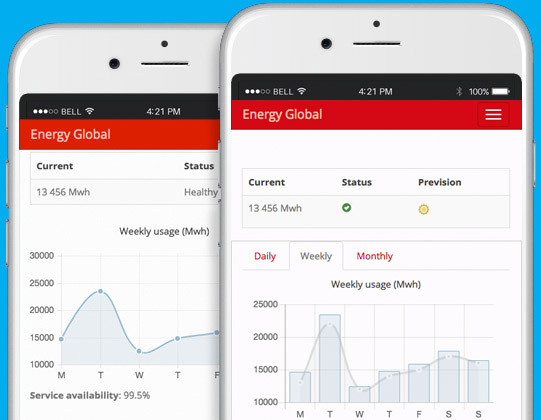 Make "live" changes & enhancements to applications without interrupting service. With feedback and data, you can make continuous, incremental improvements. Your applications stay up-to-date. "With our old human-intensive operation. errors were creeping in...In a worst case,... we would probably be out millions of dollars. 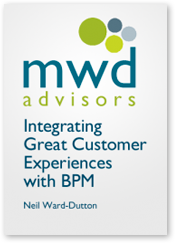 There’s a lot of money riding on this, and BPM is helping to keep everything in synch." EnerNOC needed to scalably automate business processes to help make its energy-usage notifications and curtailment process run smoothly and efficiently with thousands of touchpoints. 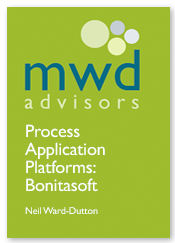 Want to know more about Bonita's business process management software? We're ready to support your success with BPM.